UK media services outfit Arqiva has launched a new hybrid TV service on the country’s digital-terrestrial TV platform for two of specialist interest media company Immediate Media’s craft shopping channels. 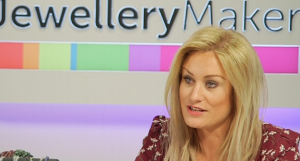 Arqiva said it had extended the delivery of Sewing Quarter and Jewellery Maker to the DTT audience via two new IP portals, giving viewers 24-hour access to its content and allowing them to switch seamlessly between the channels through the internet or DTT platform. Both channels were previously broadcast on a part-time only basis. 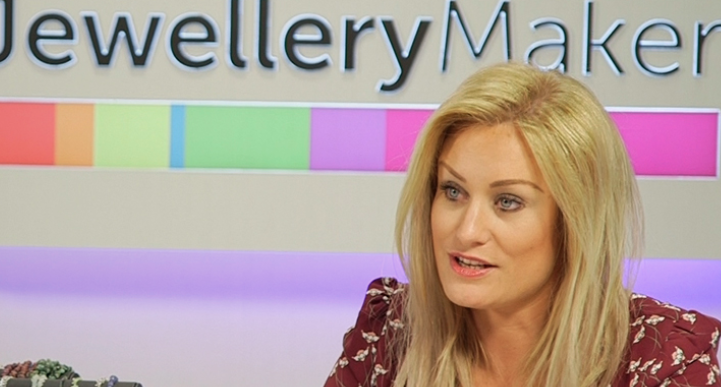 Arqiva has moved the Jewellery Maker channel to its COM7 multiplex. Viewers with connected devices will be able to view the channel 24 hours a day via the red button. Sewing Quarter will continue to be broadcast five hours a day on the COM6 multiplex, but will also be available 24 hours a day for viewers with internet connected DTT devices via the red button.